This post is a week late so pretend today is September 28th. 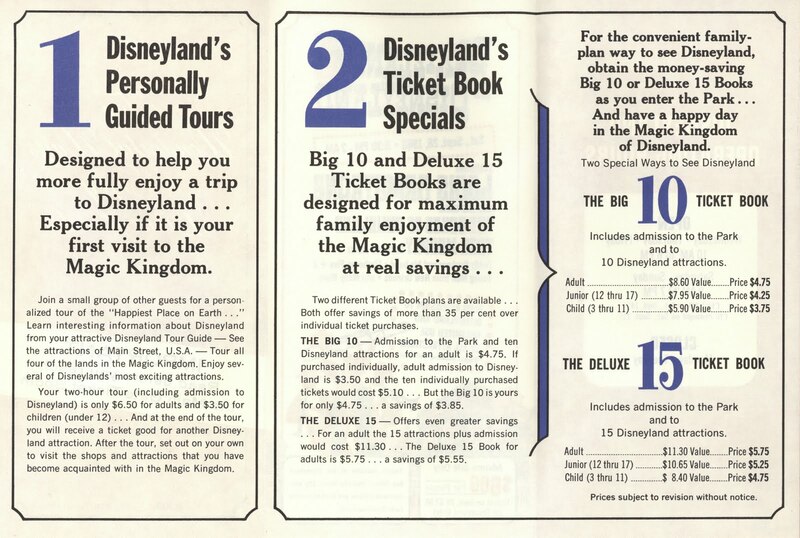 42 years ago Disneyland celebrated its annual Dixieland at Disneyland. On September 28, 1968 and Louis Armstrong and his Dukes of Dixieland once again lead the entertainment lineup, plus Many more! How cool is that drawing of the guys playing instruments. Tickets available at Wallichs Music City, Desmond’s Stores and Bank of America (with BankAmericard). One extra dollar gets you five more tickets, isn’t the choice obvious? CLOSED Monday – Tuesday. See lots more Dixieland flyers over at "Stuff from the Park" (link). 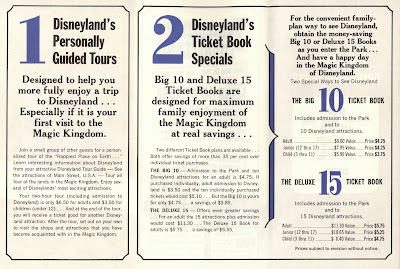 Love the graphics on the "Dixieland at Disneyland" page!